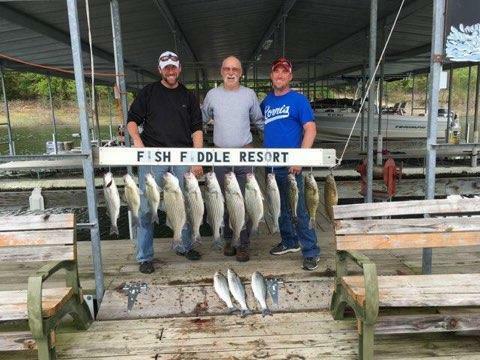 Some fishing pictures just added. 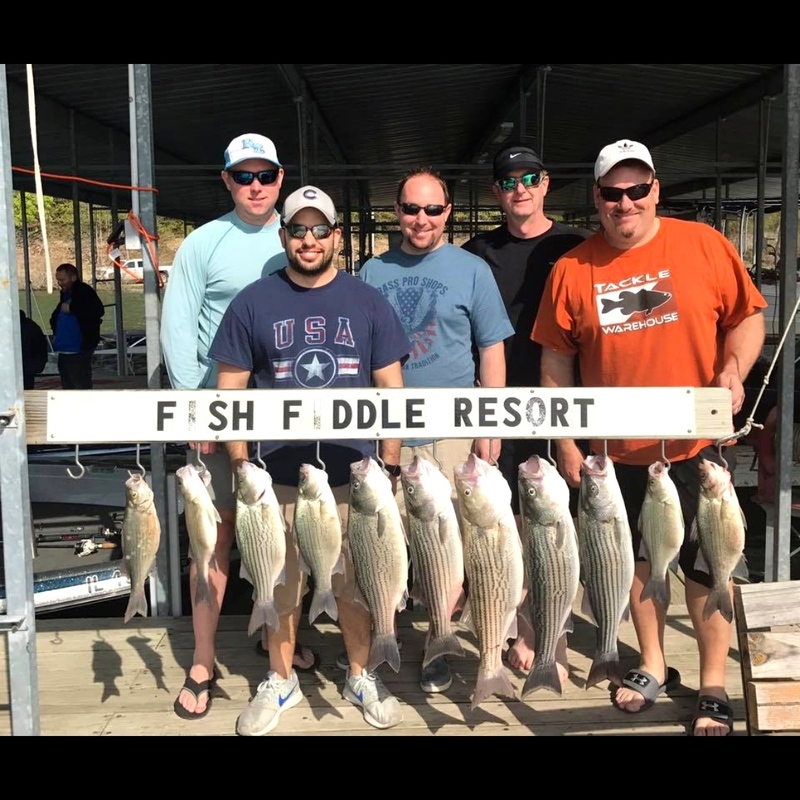 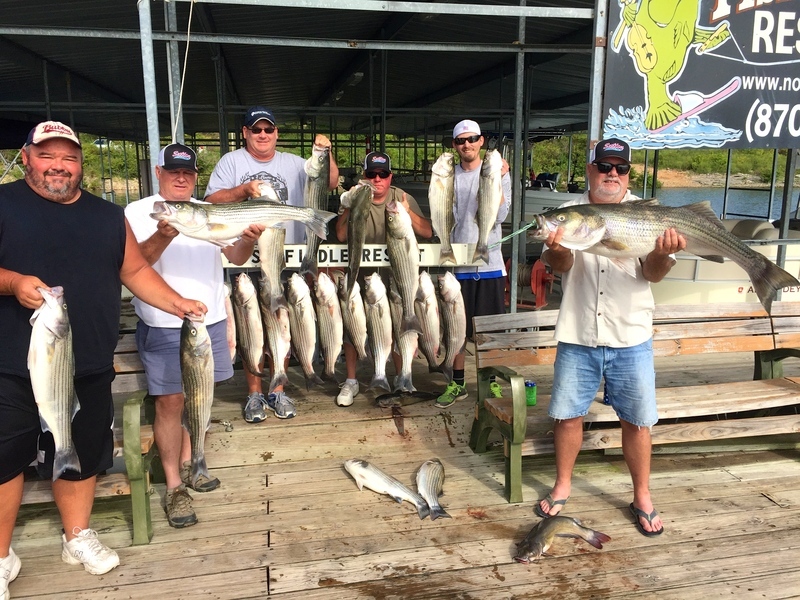 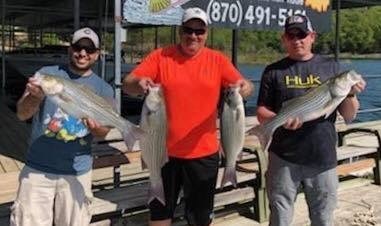 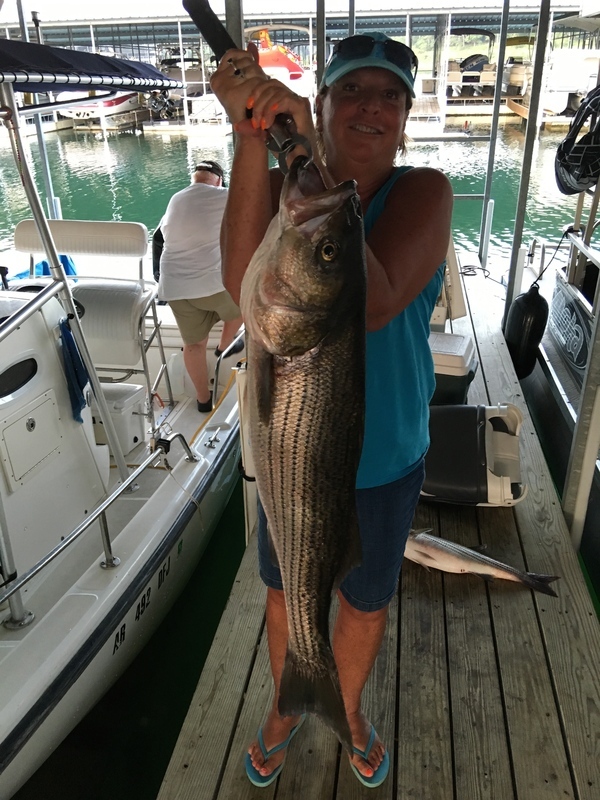 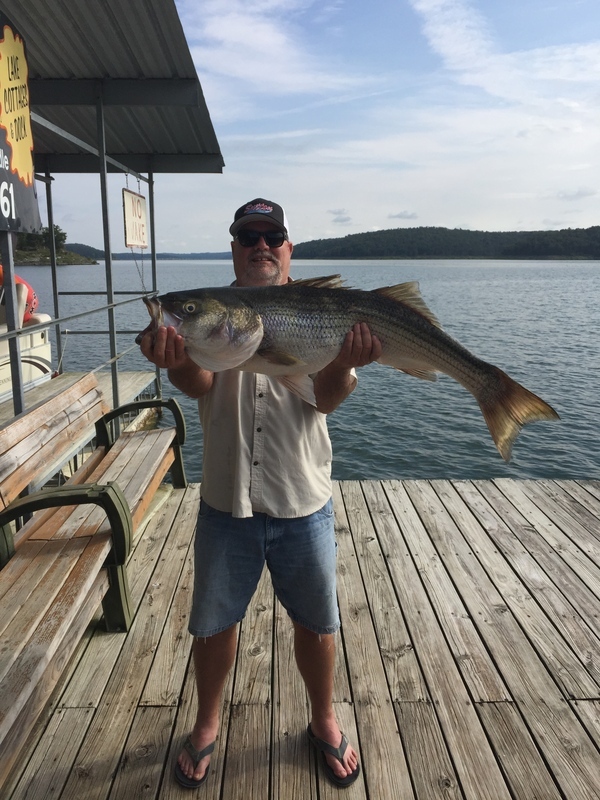 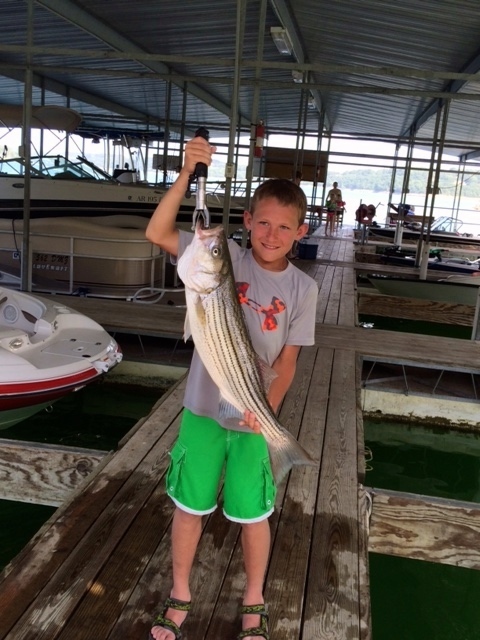 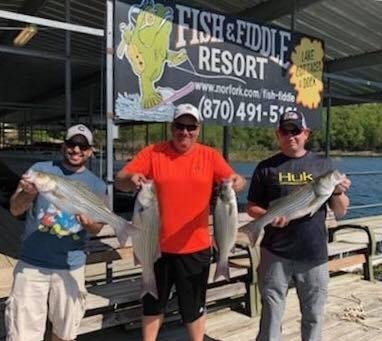 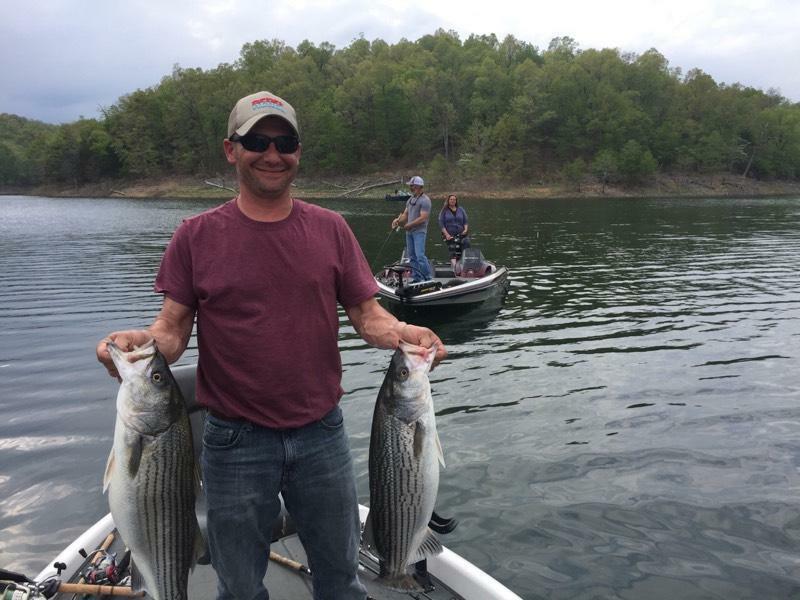 These fisherman had a great week with the action while stripers, bass and more fish were active. 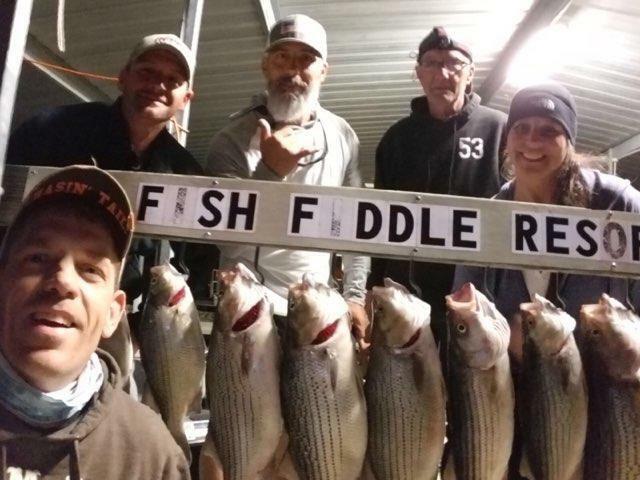 Some evenings they threw back as many as 60 fish. 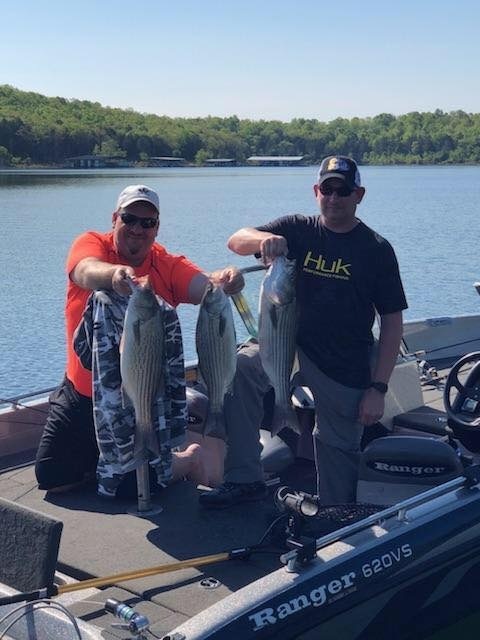 End of April and May action.